That’s what they’d like you to believe … but ‘taint so. 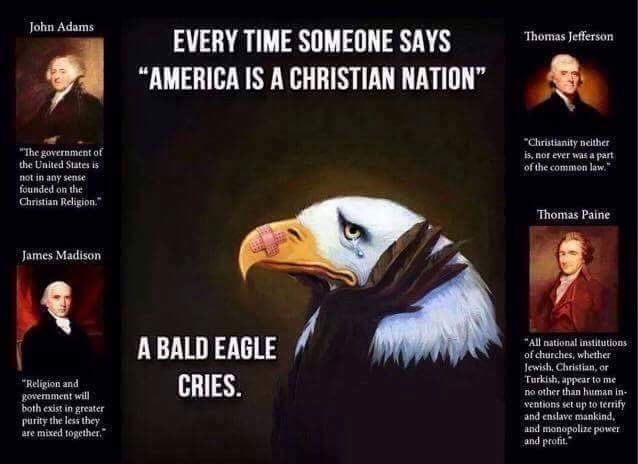 This entry was posted in 'Tain't funny McGee, BS, Civic Duty and tagged Christian nation, founding fathers by Arthur Ruger. Bookmark the permalink.